Associate Professor Annemaree Carroll is an educational psychologist with research interests in the self-regulatory processes of adolescent behavior and child and adolescent behavior disorders especially relating to delinquency and substance use. She is a registered psychologist and teacher. In 1995 she was awarded a PhD in educational psychology from the University of Western Australia. 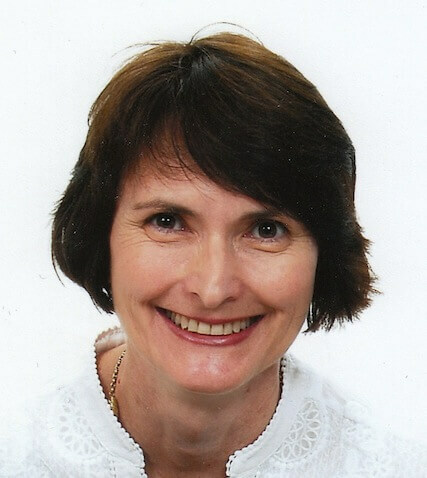 Since 2006 she has been Director of Research in The University of Queensland School of Education. Associate Professor Carroll has been particularly concerned with developing innovative multimedia self-regulatory methods and strategies for enhancing the engagement and motivation of at-risk children and youth to bring about positive change in their lives. She has conceptualised and coordinated the developmental of Mindfields, a self-regulatory intervention to help young people take control of their lives and KooLKIDS, a primary-based program to help children live well with themselves and others. She has also been concerned with children with neurodevelopmental disorders (e.g., ADHD, Tourette Syndrome) to examine information processing tasks that may demand intact executive functioning and that require dual task performance and control of impulsive reactions. Her current ARC funded research focuses on the implementation of a model of social connectedness to improve the social well being and the emotional self-regulatory capacities of high schools students. Other current Healthway-funded research is concerned with the development of a new multidimensional scale and interactive multimedia program for early adolescents designed to alleviate aloneness and develop self-awaress and empathy. Future research directions will examine the nature of attention and self-regulation in the classroom and the role of feedback in the learning of children and adolescents with typical and atypical developmental trajectories.